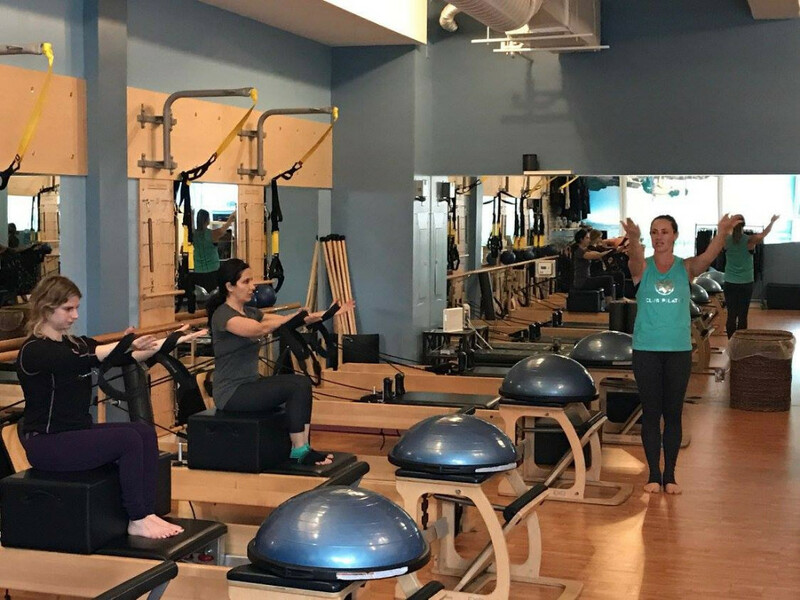 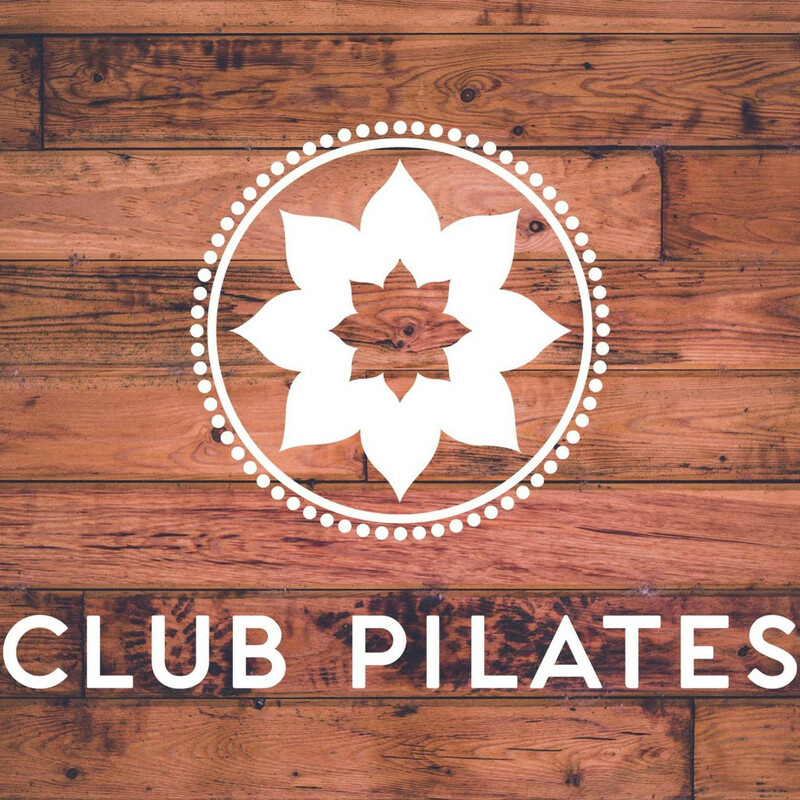 The Club Pilates team has more combined hours studying, training, teaching and practicing Pilates than any other Pilates studio in existence. It’s not even close. 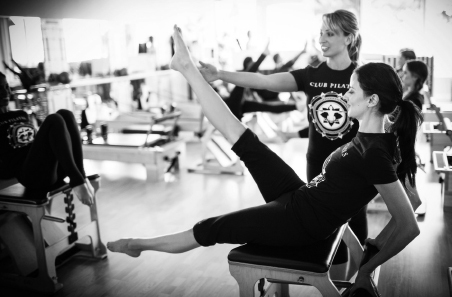 And over that time, we have perfected our unique and proprietary approach to ensuring every Club Pilates member receives the finest training and most effective results.